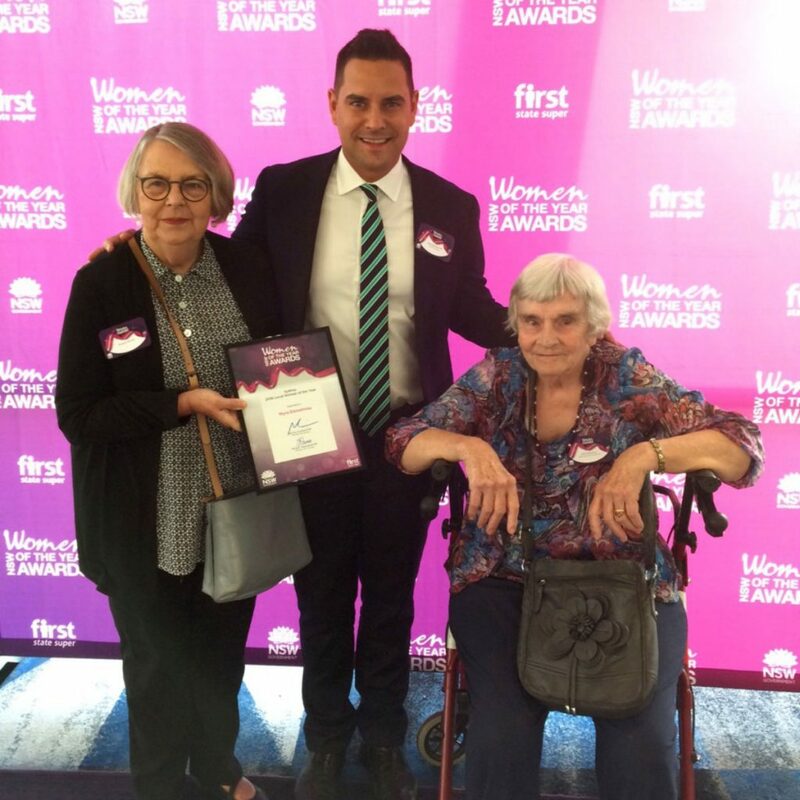 Myra Demitriou, Sirius’ last resident has been named Sydney’s Woman of the Year for 2018 at the Women of the Year breakfast on International Women’s Day. Myra was farewelled from Sirius on Saturday 27th of January after putting up a valiant fight to help save the building. We wish to thank her and congratulate her on being named Sydney’s Women of the Year. This entry was posted in news and tagged 2018, australia, myra, our, save, sirius, sydney, women of the year. Bookmark the permalink. Huge congratulations Myra, a great Australian. 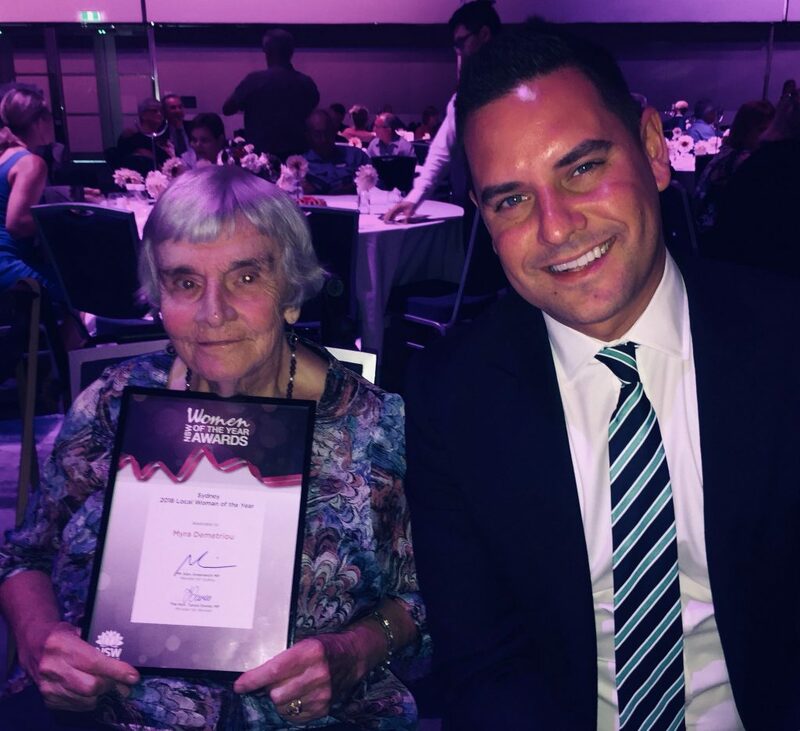 Absolutely thrilled that Myra has been chosen as Sydney’s Woman of the Year , well deserved, a very special, beautiful, brave lady. Congratulations also on the success of the aesthetically delightful Sirius book. We just need a miracle now enabling Sirius to be preserved for the future. Congratulations on the success of the aesthetically charming, informative and lovingly produced Sirius book – may it also be chosen as the winner of The Cornish Family Prize. How wonderful if now, somehow, a Magic Miracle enables The Sirius to be preserved for the People of Sydney! !